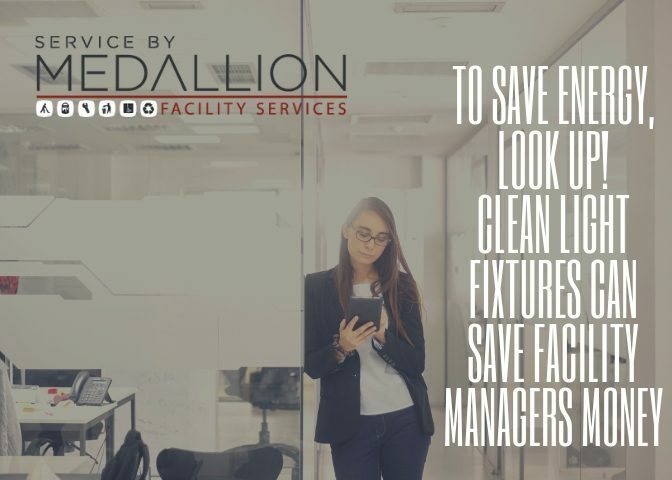 While supply costs for items such as paper towels, toilet paper, and hand soap, are not necessarily a major expense that facility managers (FMs) must grapple with, in a larger facility, these costs can be significant and certainly do add up. But there are ways to get on top of these costs, and better yet, bring them down. A perfect way to start is by examining the types of dispensers installed in the facility’s restrooms. Many times, the restroom dispensers were selected by a previous FM, or the decision was made for them. The architectural firm that designed the building or the designers that have handled restroom renovations in the past selected the dispensers mainly because they complemented their designs, but not necessarily your pocketbook. 1. Sensor-controlled paper dispensing systems. When it comes to paper products, choosing the right dispensing system can lead to savings. Paper towel sensor-controlled dispensing systems can be regulated to release specific amounts of paper, helping to reduce paper towel use and waste. 2. Select large roll toilet paper. 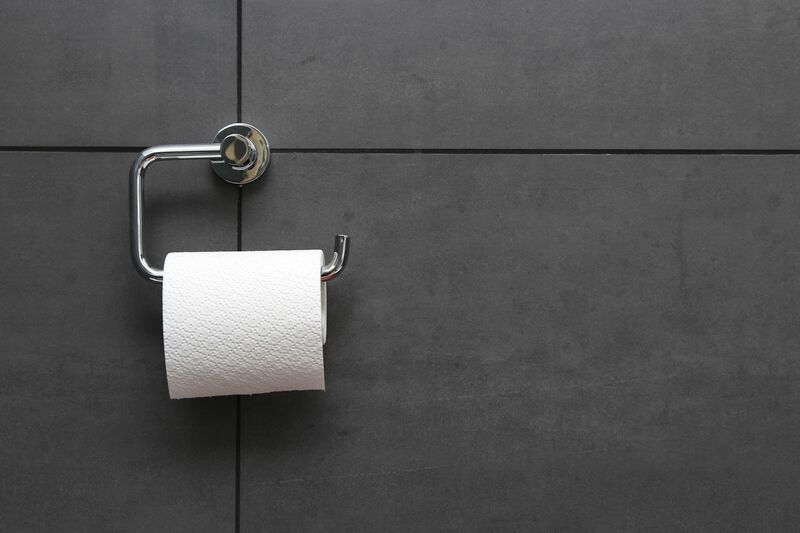 As for toilet paper, switching from traditional small roll toilet paper to large roll paper and dispensers invariably results in cost savings; likewise, C-fold, single- and bi-fold paper towels are not the most economical. Switching to large-roll paper towels usually produces savings. In addition, using larger, longer lasting rolls reduces the labor expense associated with changing them. 3. Touch-free soap dispensers. One way to enhance the building occupant experience and improve indoor environmental quality is to install touch-free dispensers. Once again, these can be regulated to release just the amount of soap necessary to adequately clean hands. 4. Select one supplier. Purchase restroom supplies from just one or a select few distributors. Very often, these suppliers can arrange manufacturer discounts on large, repeat orders or will offer discounts themselves. 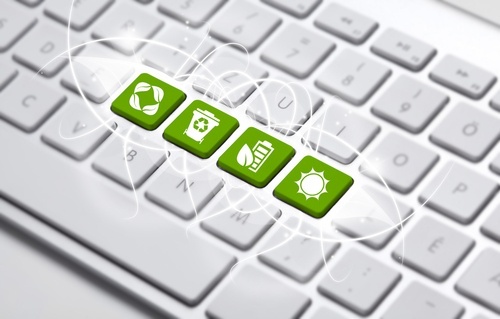 This can also reduce the complexity of the entire ordering process and can help reduce the environmental impact of transporting products and supplies from multiple suppliers through many separate transactions. 5. Standardize. To take advantage of manufacturer or distributor product discounts, select one type of dispensers for paper towels, soaps, etc. Not only can this result in savings, but it makes it much easier for custodial workers to work with and refill these dispensers when necessary. 6. Monitor. A system to monitor the entire supply chain process should be implemented as soon as possible. The best way to start is to evaluate older purchase order history and inventory control sheets. Your distributor should be able to help you with this. Keep tabs on how many restroom supplies are needed for a specific period. If there is a sudden surge in product use, it may indicate something is amiss. Also, how long does it take the distributor to deliver products? 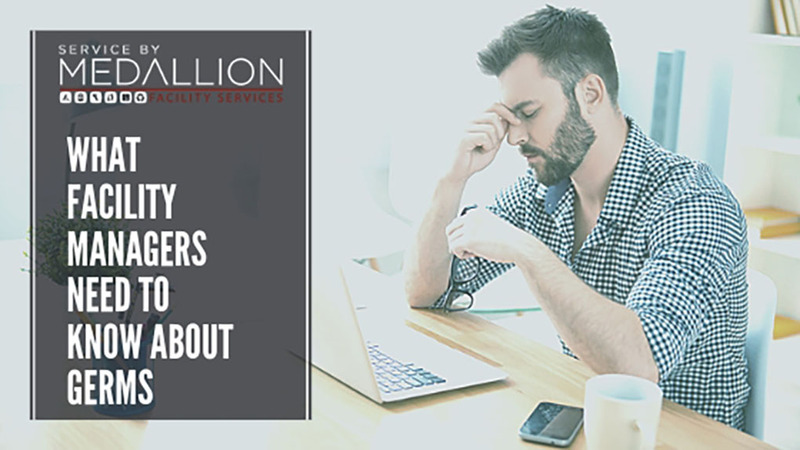 Running out of supplies typically costs FMs quite a bit… in both money and tenant dissatisfaction. For those interested in taking supplies cost to a new level, there is smart sensor technologies that can help monitor product usage through your facility.